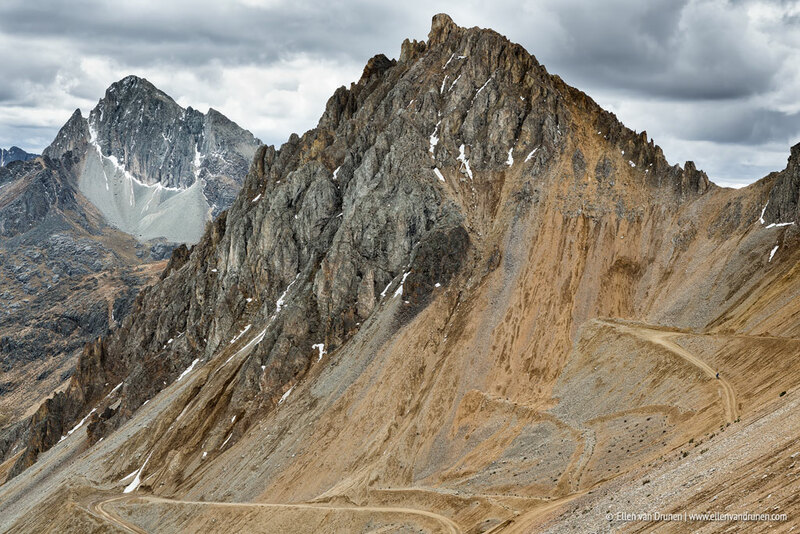 We are people who love the outdoors; the majestic landscapes, the giant white peaked mountains, offroad cycling and the emptiness surrounding us. That being said, keep in mind that the highlights below are a reflection of that. We are happy to inspire you! 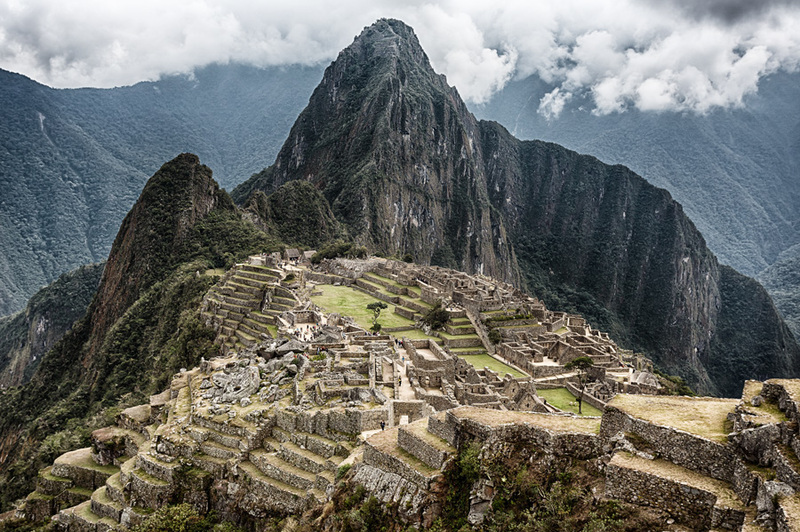 Machu Picchu is just one of them and yes, it is extremely expensive to visit it and yes many people do visit this site, but oh yes.. you have got to see it for yourself! The location, the view of the surrounding mountains, the mystery.. it just grabs you. We also visited the Sacred Valley and Saksaywaman and there are numerous more sites that deserve a visit; thinking of this we could have stayed many, many more months in Peru. But oh well, we need some reason to return, don’t we? In the opening of this blog post I talked about my fear for Peru. This originated due to multiple news items about robberies in Peru and even cyclists disappearing. I was afraid to camp in the wild and being robbed. How wrong was I! 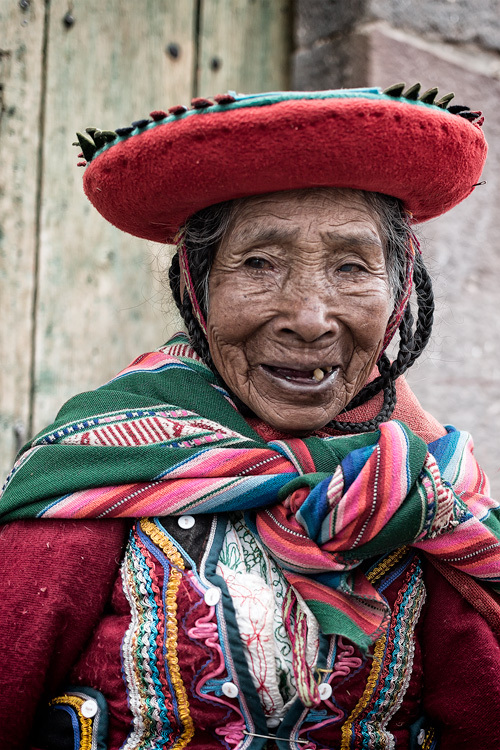 I’m sure it happens, but we can only say we’ve met the most friendly people in Peru. Inviting us in, letting us camp on their land, bringing us warm popcorn just outside a village and so on and so on. We never ask for food, since I believe we shouldn’t do that being ‘rich’ Westerners and we were so overwhelmed by the warmth of these people, giving us potatoes and inviting us in for breakfast. It was rude to refuse and it made me so humble… The people in the local villages are so incredibly friendly! 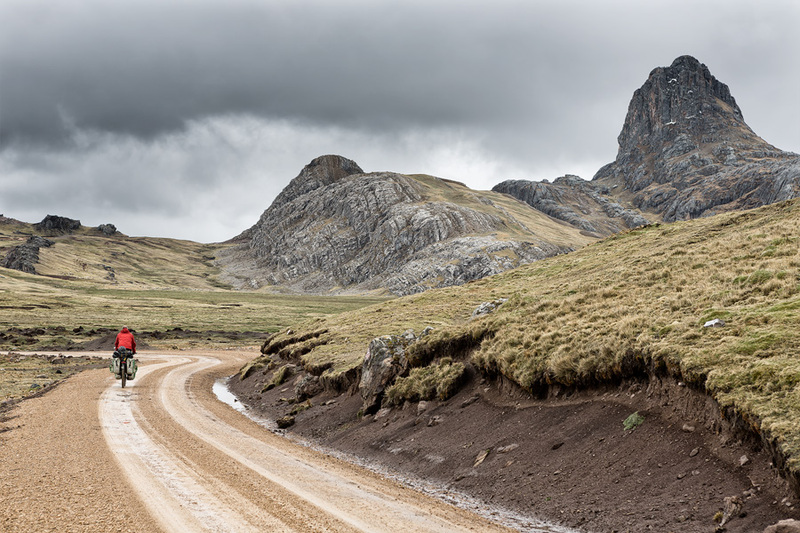 Ride Peru’s Great Divide and be amazed! 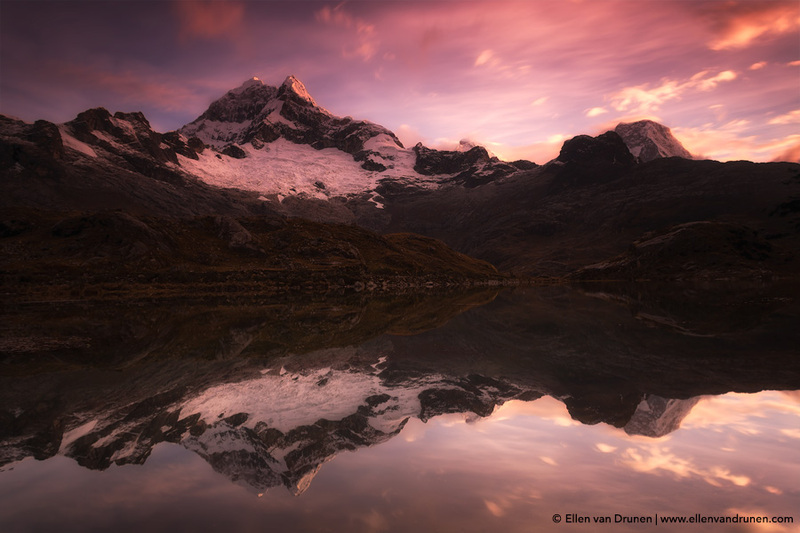 So, are these three reasons enough inspiration for you to visit this gem in South America? Let us know and comment below, but if you ask us, we would immediately return! Peru lijkt me prachtig: je hebt er doorgaande, onverharde wegen door de mooie bergen. 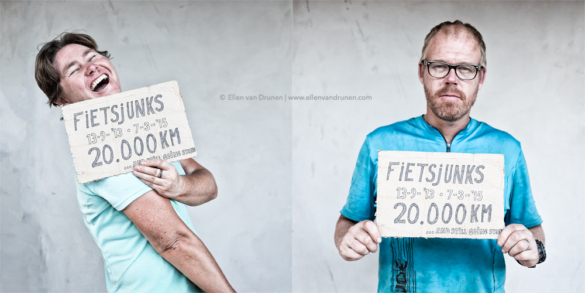 Misschien wil ik er over twee jaar wel een maand gaan fietsen (langer zal niet lukken). Hebben jullie ook een gps-track van jullie route in Peru beschikbaar? Hi Willem, Peru is inderdaad prachtig! Er zijn ontzettend veel mogelijkheden voor onverharde bergweggetjes. 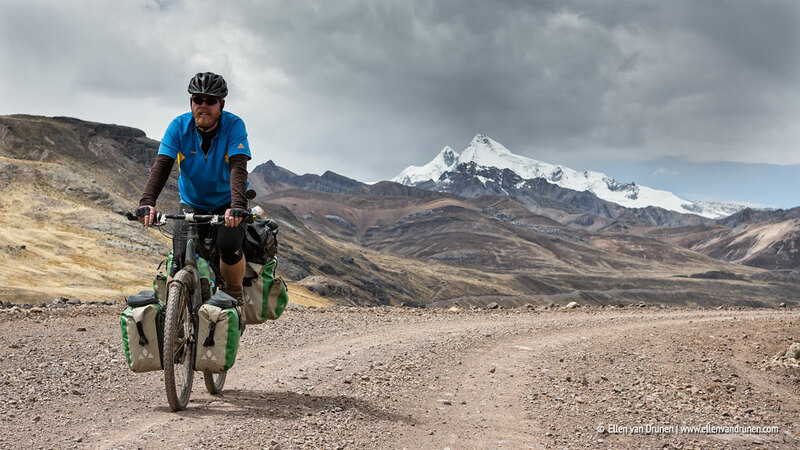 We hebben helaas geen GPS track van deze route, maar kijk eens op de site van Andes by Bike, daar vind je vele prachtige routes met goede routebeschrijvingen. Veel plezier! Wow, you were not joking when you said Peru was beautiful! I hope you have had great experiences since we saw you in New Mexico. My dad and I finished the divide back in August. Maybe we’ll see you on the road again some day!